Discussion in 'Birthdays & Celebrations' started by bjpc2716, Apr 24, 2014. 4am start tomorrow for the dawn service. Always an emotional morning, then brighten up the day with a beer over breakfast and some 2 up . Stay safe everyone. Lest we forget. 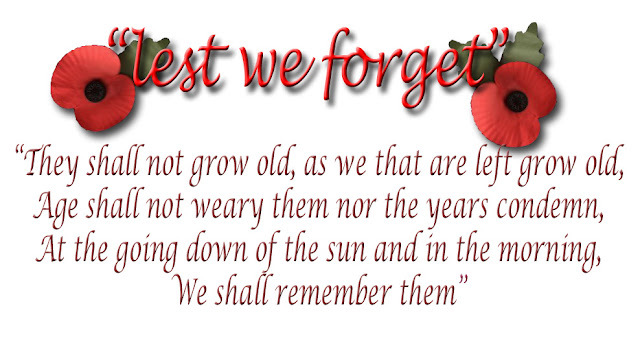 "We Shall Keep the Faith"
To all our brave women and men of the armed forces, we are forever in your debt. I have had relatives serve in WW1 and WW2 and I would like to thank all those who have served Australias military services.